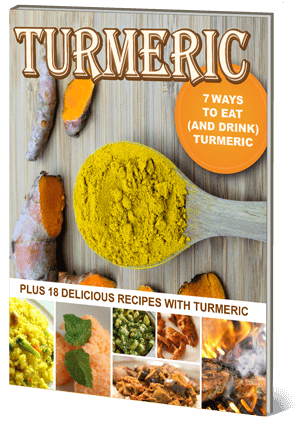 Be prepared this flu season with a strong immune system. Here are 6 Natural Ways To Protect Your Family From The Flu. Boosting the immune system is the best way to protect your family from the flu. 1. Coconut Water.- Coconut water has antiviral properties. It is also a great source of electrolytes (SOURCE). If your kids don’t like the taste of plain coconut water (my son doesn’t), then make smoothies and use it as your liquid base. Check our my smoothie tutorial for ideas. I make them every morning and my kids love their coconut water breakfast smoothie. 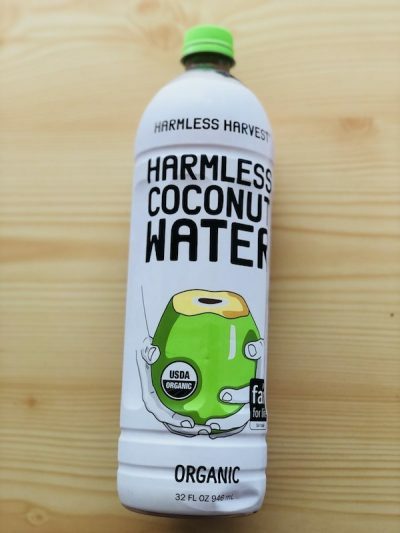 Drink lots of coconut water! 2. 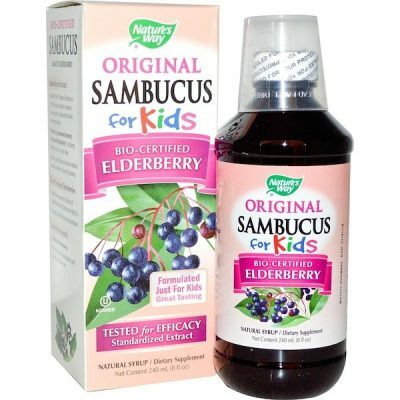 Elderberry.- Eldelberry or its botanical name Sambucus, is a unique American fruit that can help treat conjunctivitis, cold and flu symptoms, reduce congestion, and is also used for detoxification. If the fruit is not available fresh or frozen at your local store, you can buy Elderberry Syrup online. Elderberries contain lots of flavonoids and free radical-scouring antioxidants. A study from the University of Maryland suggested that using a standardized elderberry extract could shorten the duration of flu by about 3 days. 3. 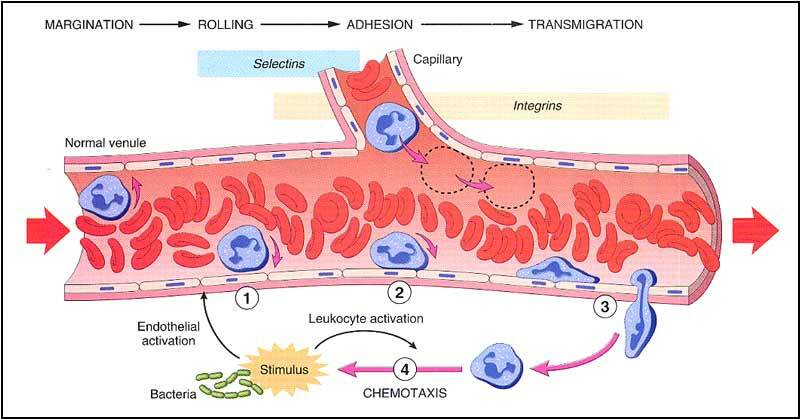 Probiotics.- They are good live bacteria and yeasts. 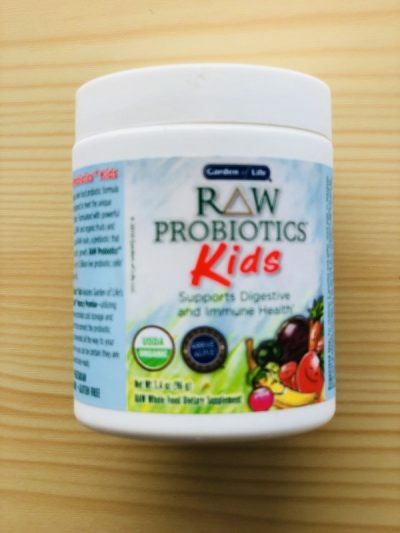 Probiotics beneficial to the body and an integral part of our immune system. 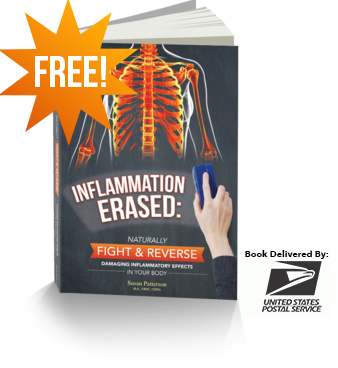 When the biodiversity of these beneficial organisms is in balance, they help with digestion, nutrient absorption, and form the front line of our immune defense. A good probiotic is essential. I buy Garden of Life RAW Organic Probioticsfor my two kids and mix the powder in their morning smoothies. 4. Healthy diet.- It makes sense that we need to pay special attention to our diets during this time. Lots of fresh fruits and veggies and limited amounts of sugar. Sugar weakens the immune system so try to stay away as much as possible from sweets. 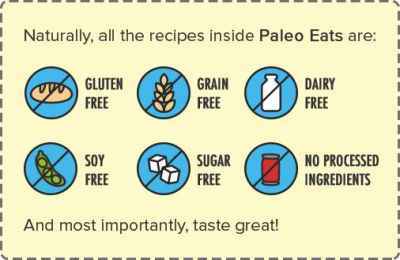 I like to make stews and meals that incorporate healthy ingredients. If you have picky eaters, try my Cauliflower Alfredo or broccoli cauliflower nuggets recipes. Real food is the best medicine! 5. Detox Baths.- One of my favorite natural remedies and a great way to boost your family’s immune system. Take a detox bath once a week for optimal results. Learn 5 Amazing Healthy Reasons Why Your Children Need Detox Baths. 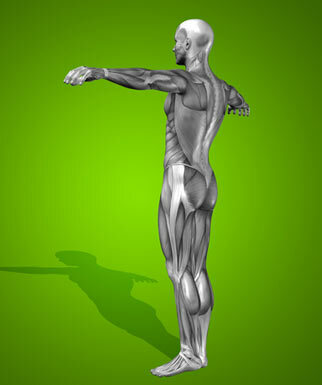 Magnesium is a wonderful mineral that strengths the immune system. It will also help your kids relax, get rid of toxins, and sleep well. You just need Epsom salt and baking soda. Check out my Detox Bath For Kids post for instructions and full details. 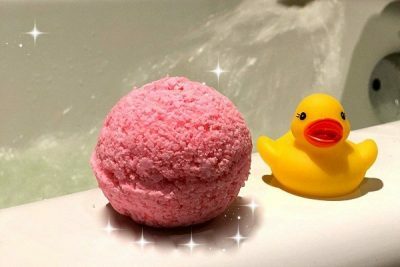 You can also make the bath a lot more fun with detox bath bombs. 6. 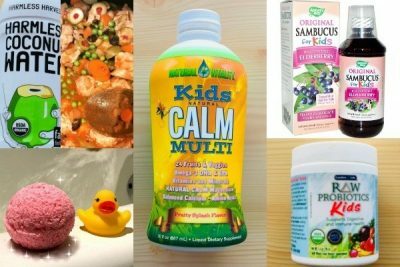 Multivitamin.- A natural multivitamin is extremely important for your children’s health. 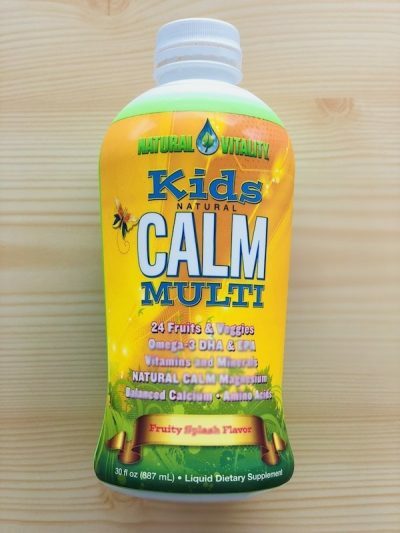 I buy Natural Vitality Kids Calm. It contains bioavailable calcium, vitamins, trace minerals, and plant-sourced amino acids from quinoa. It’s a lovingly-crafted formula designed to provide the best nutrition for our kids. It comes in a liquid form so you can add it to smoothies or any other liquids.